Those not dealing in bad faith should be able to see the value in their latest controversial story. Here’s some media criticism criticism for you. 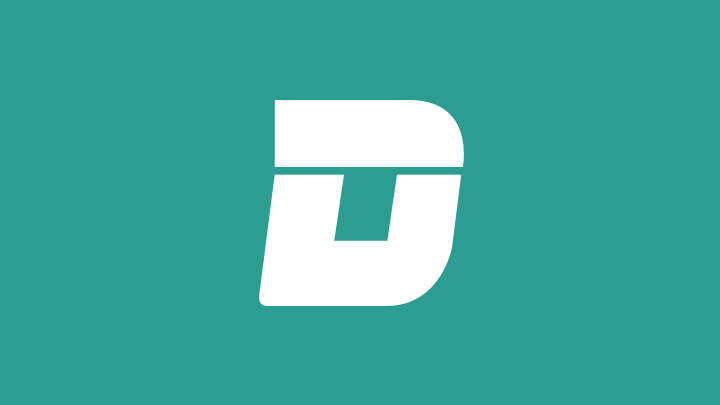 Yesterday, progressive sports blog and media watchdog Deadspin angered an awful lot of dumb people with their article attacking a recent Sports Illustrated piece. The piece in question was written by Barstool Sports apologist Charlotte Wilder, but as much as she deserves her own takedown, their issue was with the article itself. Wilder gave us a look at a recent phenomenon in professional baseball: the addition of massive, overpriced, gross foods to stadium menus. To this end, she joined an Arizona Diamondbacks employee in helping to design the foods that would be used for the upcoming season. This growing trend by itself is certainly a fine enough story to write about, and I’m sure there’s plenty of lovely metaphors for modern society that a clever writer could think of for such a piece. But what Wilder wrote is not reporting. It was basically an advertisement for these $30 hot dogs disguised as an article. Reporters have a responsibility to maintain some sort of professional distance from their subject. Here, Wilder eschews that duty. As a journalist, she is supposed to be a check on power. She is supposed to help hold these massive organizations accountable. But she decided to use her professional platform to help them make money instead. Deadspin writer Luis Paez-Pumar, then, pointed out his colleague’s lapse. And it should be noted he’s not just projecting their own morals onto another writer outside their own organization. Rather, he’s helping to enforce the well-developed and widely recognized rules of journalism ethics. Journalism ethics as a field have been around forever, with the Journalist’s Creed being written over a century ago — so this isn’t something that Wilder could claim ignorance of. As the Creed states, journalism is a public trust. And by helping the team that she should be adversarially covering make money, both Wilder and Sports Illustrated betrayed that trust. Whether you look at the guidelines set forth by the Society of Professional Journalists, or you prefer those written by the International Federation of Journalists, or even if your partial to the Ethical Journalism Network, its clear that what Wilder did was a violation of professional standards. Deadspin clearly is not opposed to having less-than-serious articles, as anyone with a passing familiarity with the site will tell you. But when you have a feature article designed to help promote the financial goals of one of those billion-dollar franchises you’re charged with covering, something is seriously wrong. We clearly wouldn’t (or at least shouldn’t) accept such close relationships in financial or political reporting, and it’s only because we as a country like to pretend that sport is not serious business that there isn’t more anger directed at SI. In fact, most of the anger seems to be directed back at Deadspin. Numerous sports media folk took to their phones yesterday to blast the blog for doing…the same type of reporting they’ve been doing for years. Note: the Deadspin article was nowhere near 2500 words. But anyway, it’s weird that Barnwell, among others, don’t see the importance of Paez-Pumar’s point. Or more likely, they’re pretending not to. It seems most people are distorting Paez-Pumar’s argument by claiming that he’s decrying either (1) websites selling advertisements or (2) websites running quirky features. They then quickly tear down these strawmen by cleverly pointing out that Deadspin itself both contains ads and runs similar material. Paez-Pumar was polite enough to not explicitly call Wilder’s article ethical malpractice — which is what it is — but it seems that gave Deadspin’s reactionary critics plenty of space to create their own readings of the text. I’d like to think that anyone with a bit of critical thinking would be able to connect the dots and see the difference between an advertisement, a silly article, and what this SI is. This leads me to believe that those critiquing Paez-Pumar’s writing for an argument that it’s not making are simply dealing in bad faith — which isn’t to be unexpected, I suppose. I imagine that people like Barnwell are a little afraid of Deadspin. They know deep down of the vapidity of their own writing and are afraid of being called out in the same way, so why not start discrediting them now?